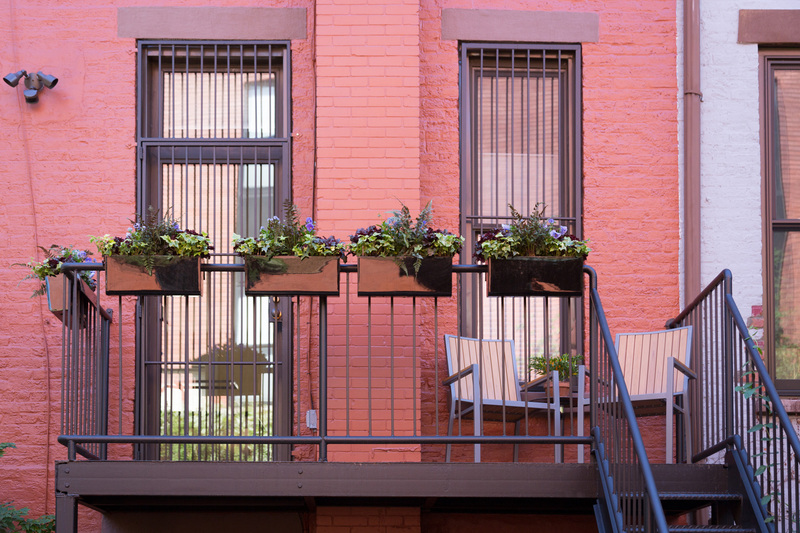 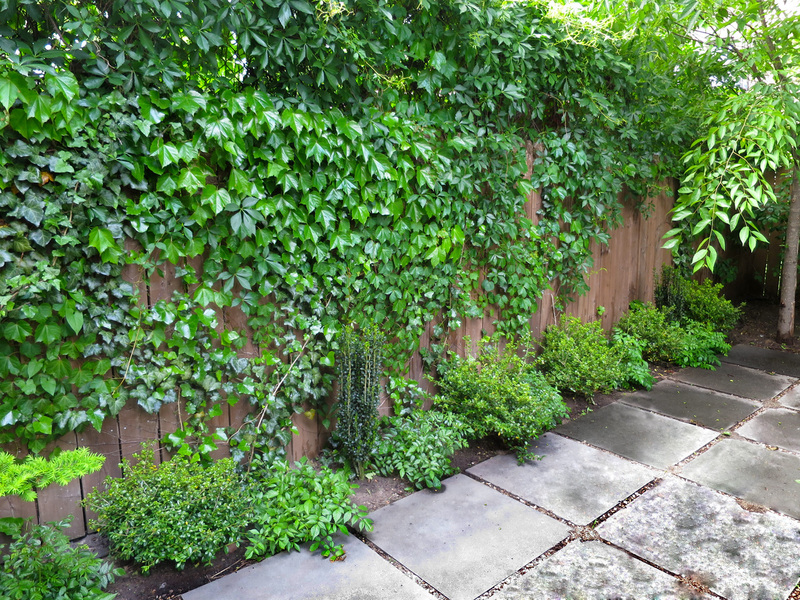 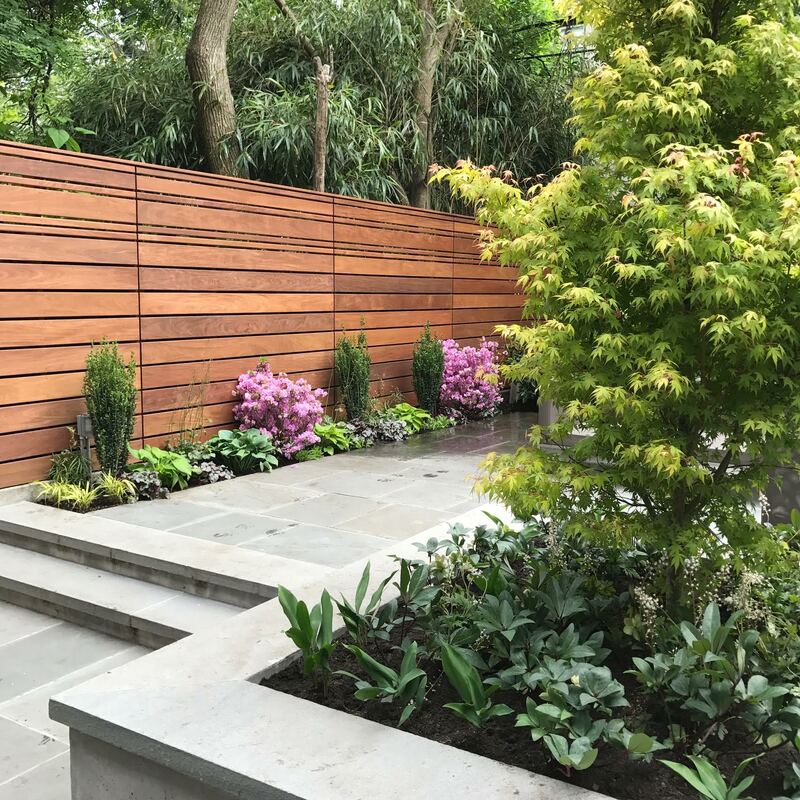 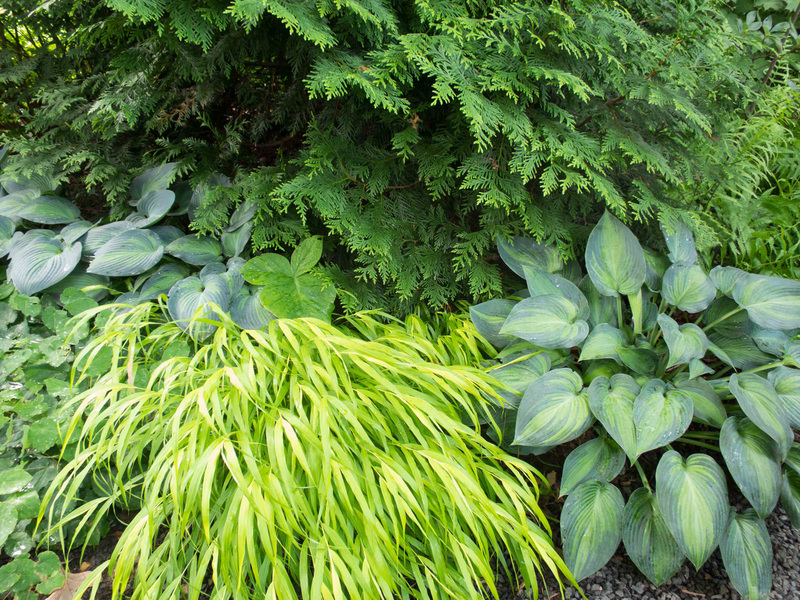 Bluestar Gardens offers design, installation and maintenance of backyards, terraces, patios and tree beds for both residential and commercial clients in the New York City area. 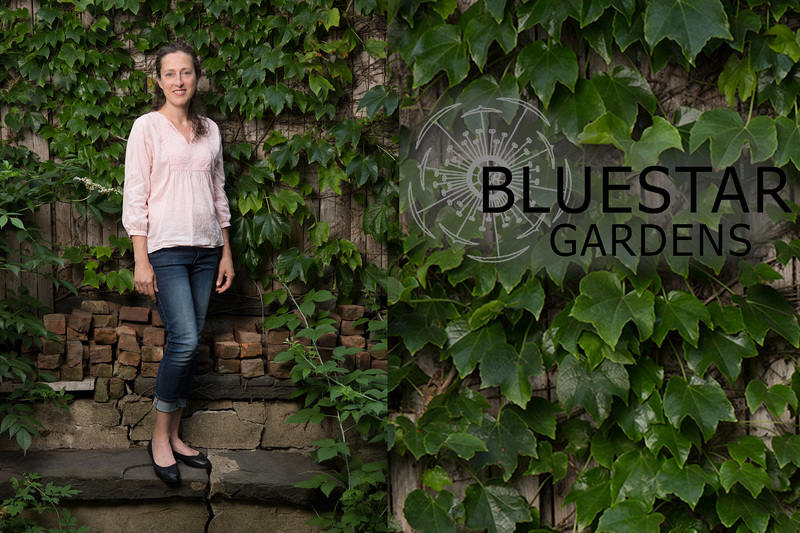 Founded by Martha Lazar, Bluestar Gardens is based on a lifelong love of gardening and the outdoors as well as a desire to create natural spaces in the urban environment. 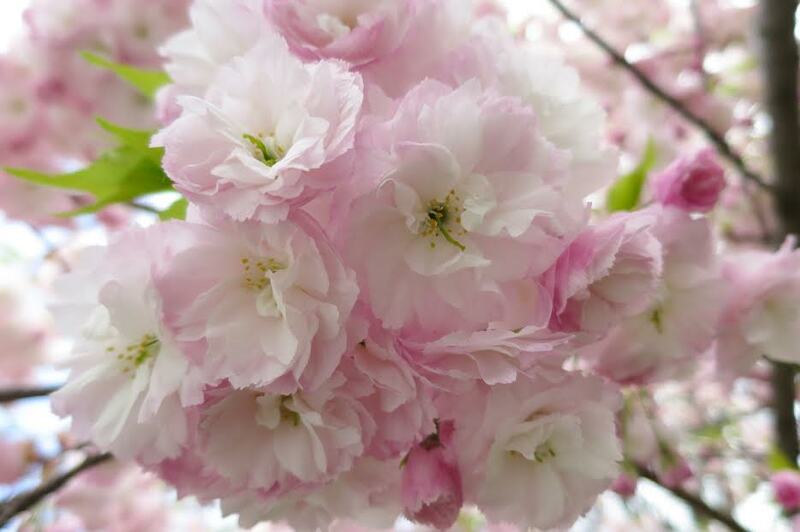 Martha holds a BFA in photography in addition to a certificate of horticulture from the Brooklyn Botanic Garden, where she assisted both the curator of the Native Flora garden and the curator of the Osborne garden. 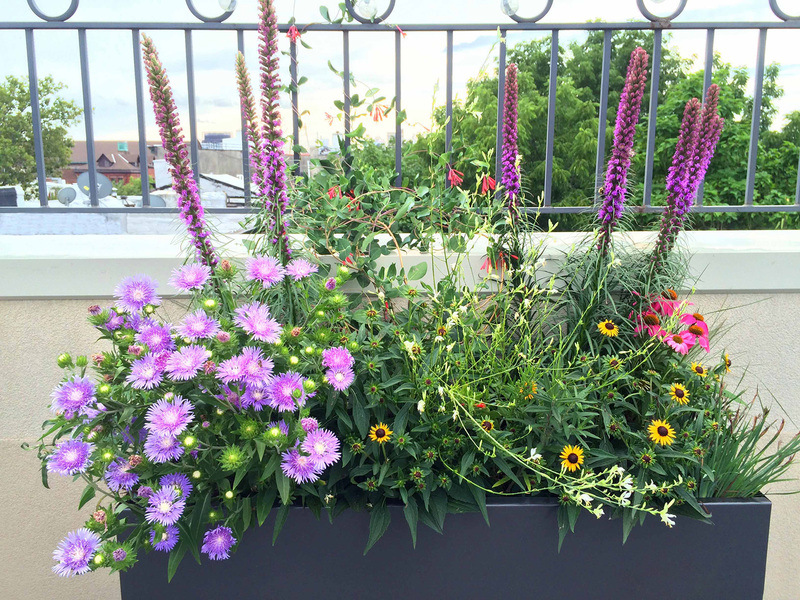 She worked at The High Line, increasing her knowledge of planting design and working with native plant species. 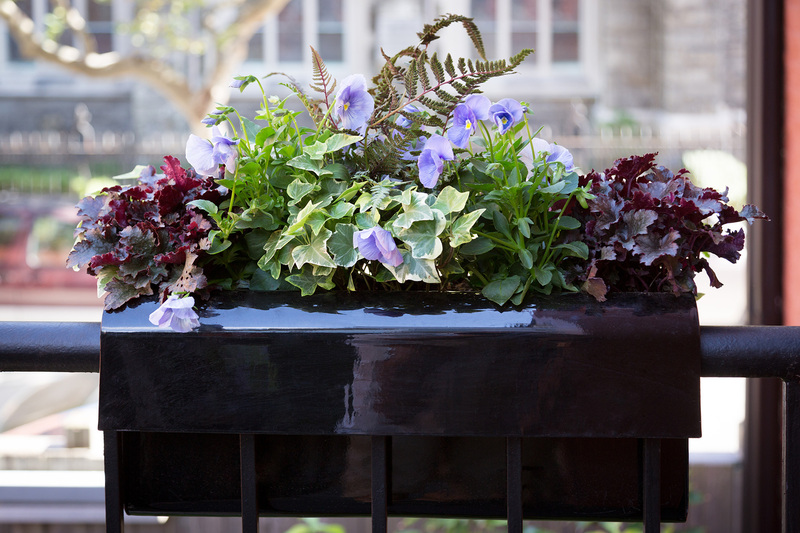 Martha combines her knowledge of horticulture with her fine art sensibility to create her gardens. 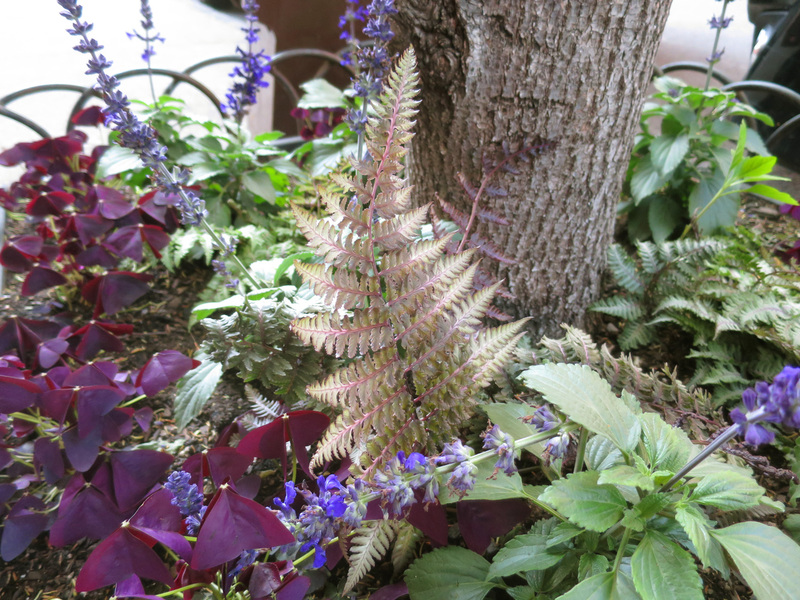 While there’s hardly a plant that Martha doesn’t love, US natives are her particular favorites to work with. 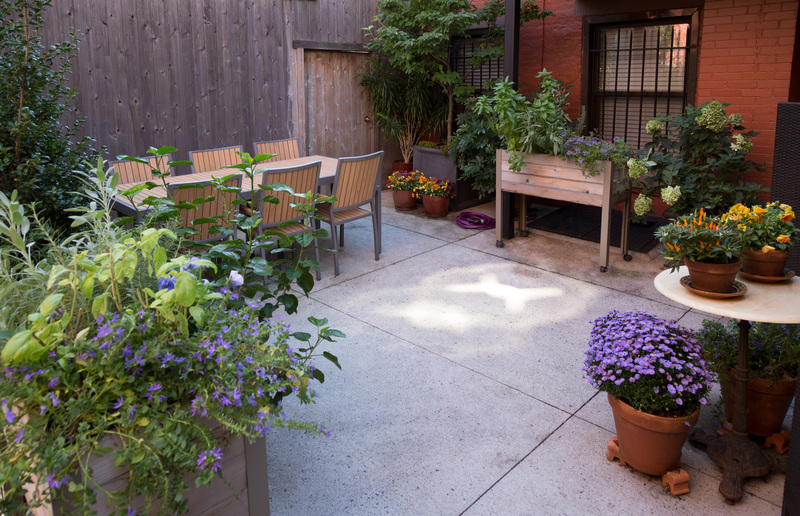 She feels that we can create gardens that are both visually striking, and which can also become welcoming habitats for birds and butterflies.